Today’s handmade-a-day find is one I wish I had for my own wedding! 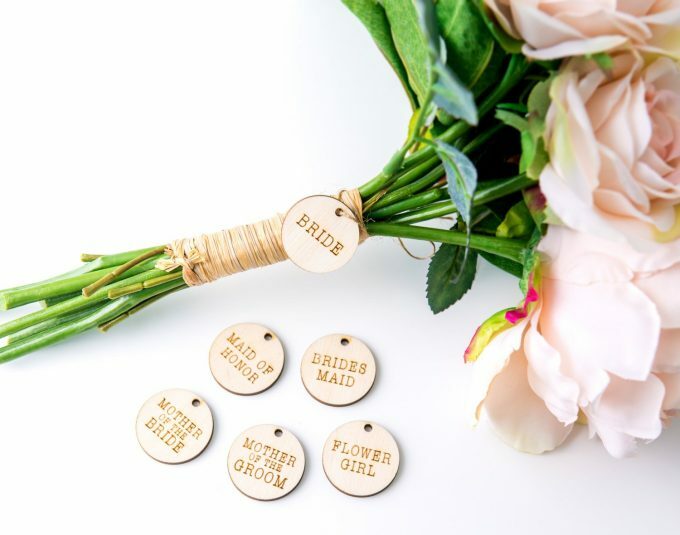 This bride bouquet charm by ZCreateDesign is a sweet and easy way to personalize your bouquet — and your bridesmaid bouquets, too. 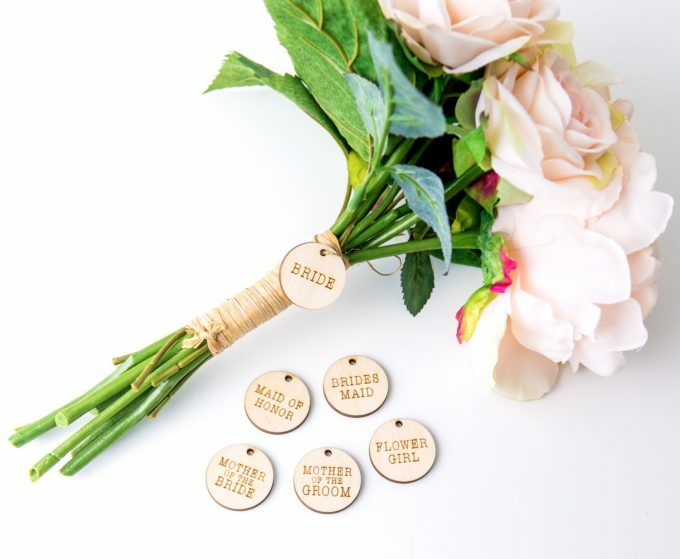 In addition to the bride bouquet charm, you can buy a bouquet charm for maid of honor, bridesmaid, mother of the bride, mother of the groom, and flower girl. They make a lovely photo prop and can be easily wrapped around your bouquet handle with this really pretty linen ribbon for a finishing touch. 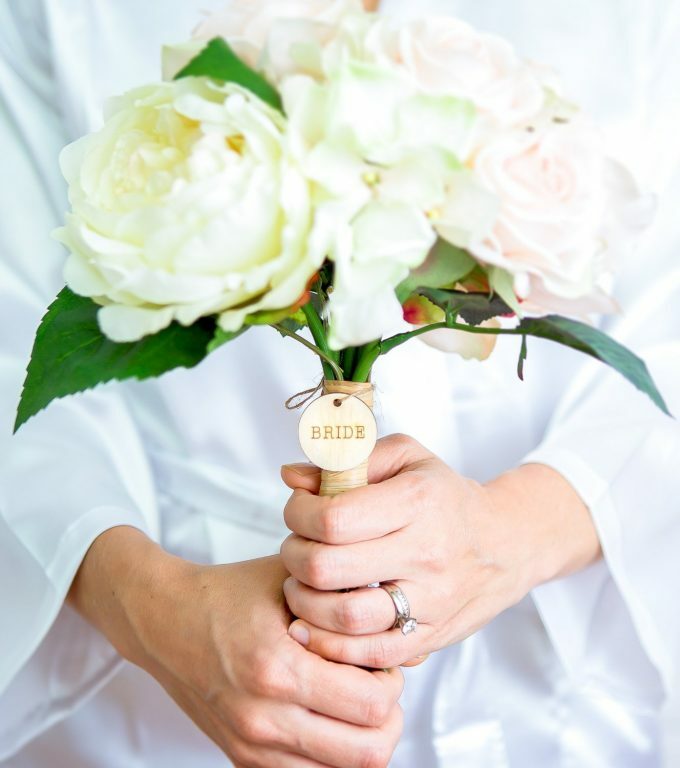 If you prefer, you can even have a custom name stamped onto the bouquet charm (instead of a title). You can buy yours here. You’ll love the price.